The newest mainline Pokemon games, Sun and Moon, are slated to come out tomorrow, November 18. Nintendo is expecting strong sales for the 3DS game, apparently, as it's now been reported that the company shipped more than 10 million copies of the game to retailers for launch day. According to Famitsu (via Kotaku), that's 1.5 times larger than the launch shipments for Pokemon X and Y. With more than 15.64 million combined copies sold, X and Y is Nintendo's best-selling 3DS game ever. It might not hold the record for much longer. Sun and Moon are the first mainline Pokemon games to come out since Pokemon Go's record-setting release in July. There is no doubt that the game's status as a global phenomenon has raised awareness for the Pokemon brand overall. 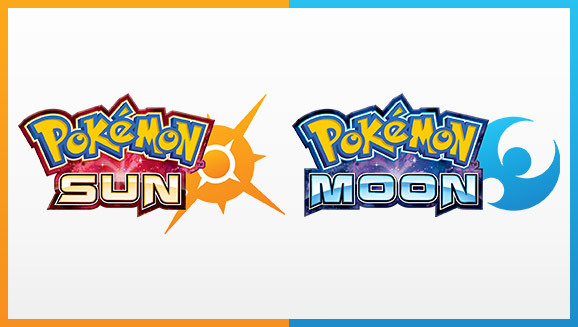 Strong sales for Sun and Moon would be no surprise, given that the game also set a pre-order record for Nintendo, while the game's free demo broke records as well. 2016 is the 20th anniversary of the Pokemon series, as the first games debuted in 1996. Nintendo has celebrated the milestone with a Super Bowl commercial, a party hosted by Drew Barrymore, and with free mythical Pokemon.